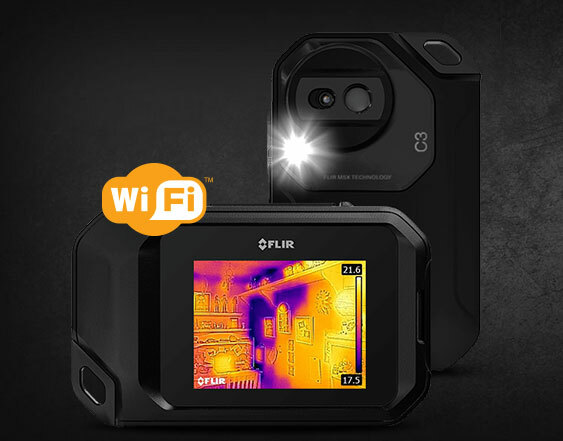 Meet the FLIR C3: a compact thermal imaging camera with WiFi that lets you monitor your place for thermal leaks and other issues like a pro. It is compact enough to fit in your pocket and lets you share images over WiFi. 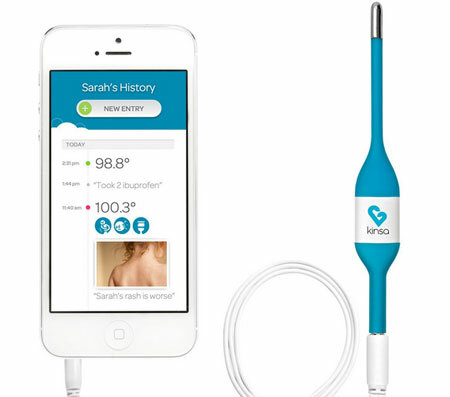 Simply connect the device to your smartphone or tablet to prepare and share reports. The C3 has a hot/cold spot feature that lets you measure any point on the image between -10C to 150C. 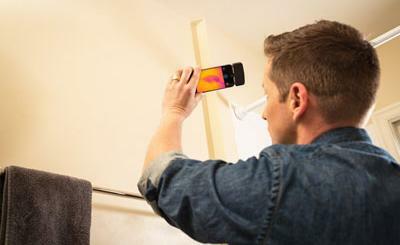 Its 3″ touchscreen display lets use the device in any orientation.